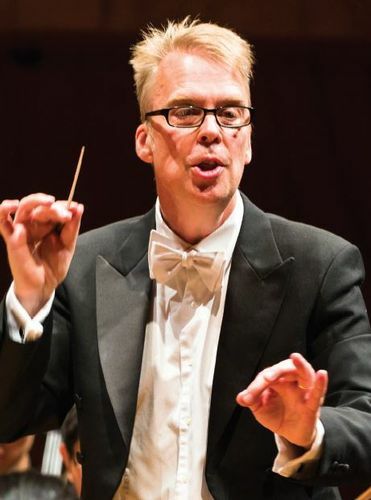 The University of Melbourne Symphony Orchestra, led by world-renowned conductor Associate Professor Richard Davis and featuring our very best student classical musicians, is the premier large performance ensemble at the University. 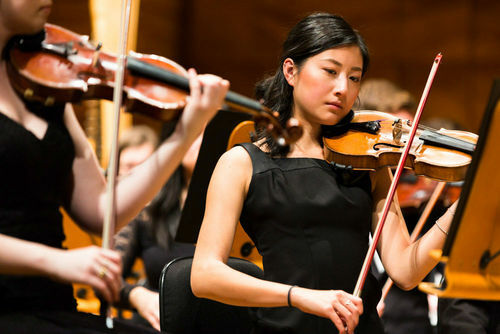 The University of Melbourne Symphony Orchestra is supported by The Sidney Myer and MSO Trust. This year the University of Melbourne Symphony Orchestra will undertake its first international tour to Asia, giving our exceptional students the chance to shine on the world stage. This tour will provide outstanding professional development opportunities for our students, including unique cultural experiences and the challenges and rewards of rehearsing, travelling and performing to new audiences. We believe the University of Melbourne Symphony Orchestra deserves be celebrated on the world stage. This is why we are seeking to establish the University of Melbourne Symphony Orchestra Touring Fund. By giving generously to this Fund, you will make it possible for the Orchestra’s exceptional student musicians to embark on an international touring program. 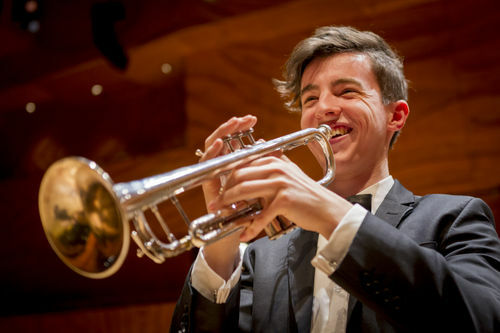 Your gift will also help us to set a new benchmark – defining the University of Melbourne Symphony Orchestra as a world leader and elevating the University of Melbourne as a destination of choice for outstanding music students.